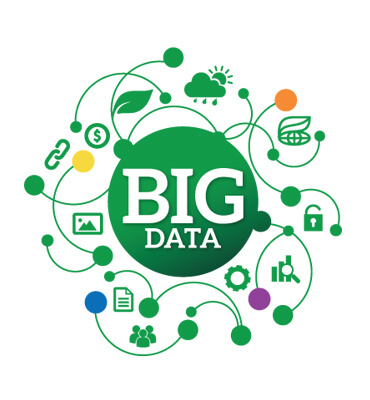 Big Data Analytics involves uncovering the unknown patterns and other hidden information, on the basis of which, organizations make well-informed decisions. We help you define a Big Data strategy and select appropriate technologies and vendors based on your requirements and budget. Our consultants have a comprehensive view of the many options available and help you evaluate both commercial product vendors and Open Source options. Our Consultants have implemented several projects in Tableau & Hadoop.